Cherry trees have burst into bloom recently in Lutun town. 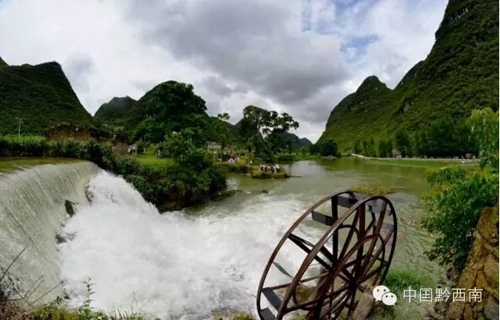 Shazi town in Guizhou’s Qianxinan Bouyei and Miao autonomous prefecture has been given a facelift. 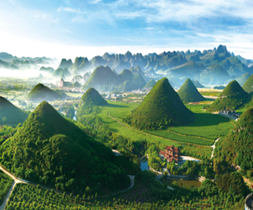 Nakong village is located in Xingyi’s Zhenfeng county. 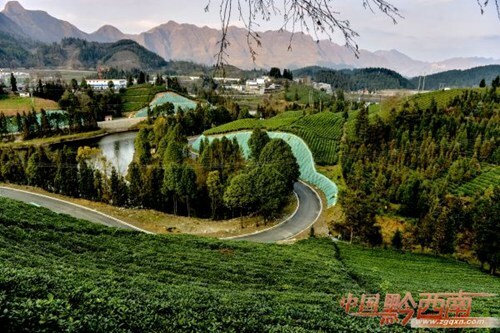 Nahui village is located in the center of Wanfeng Forest – Xingyi’s signature scenic spot. 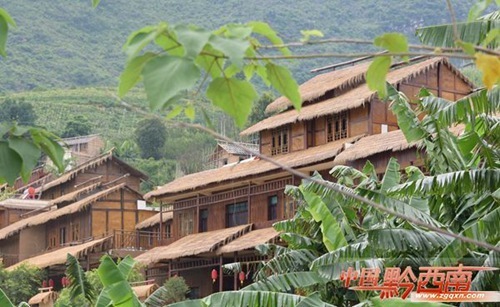 Dadang village in Anlong county is famed for three “mysteries”. 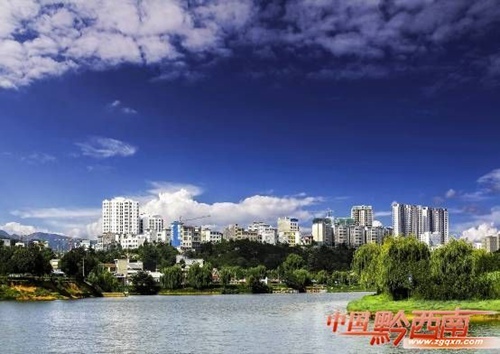 Donghu Park is located in the east of Xingren county, in the Qianxinan. 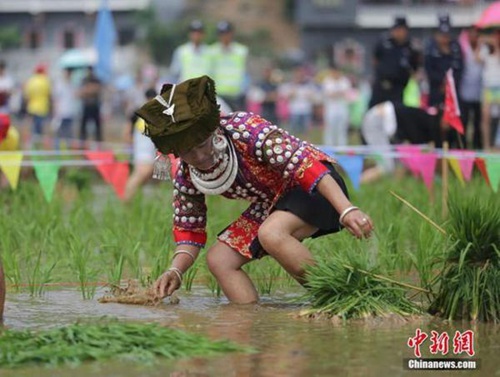 Dongjing is a fishing village home to the Bouyei ethnic group.